The way society remembers historical events at times is a bit one-sided. Events can be twisted – and facts can be misconstrued or just plain forgotten as time passes. One such story in our culture that has gone from fact to folklore is that of Clyde Barrow and Bonnie Parker. The new film “The Highwaymen” works hard to remove Bonnie and Clyde from the status of heroes fighting injustices laid upon them by the banks, government and police. It places them back into the realm of reality where they’re simply cold-blooded and calculated killers – and not people to be viewed in any way as honorable. “The Highwaymen” is one of the few films that presents the law enforcement side of the story and the dangers officers faced along the way. 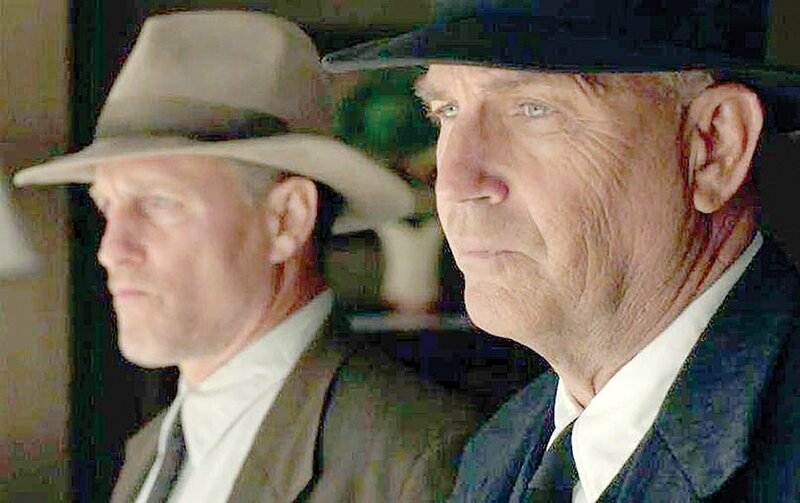 The film tells the story of two Texas Rangers, Frank Hamer (Kevin Costner) and Maney Gault (Woody Harrelson), who come out of retirement at the request of Gov. Miriam Ferguson (Kathy Bates) to take down Bonnie and Clyde by any means necessary. The film paints a good picture of who Harner and Gault really are behind the badge, what drives them and how they are dealing with a life that has forgotten about their contributions. “The Highwaymen” is a smartly written and directed film, with Bonnie and Clyde playing only a small part in the story even though they are ones committing the crimes. The only time they are on screen is in a silent role, as when they’re seen fostering a jail break or killing an unarmed police officer on a dirt road. Director John Lee Hancock lets those actions speak to the real heart of the pair and doesn’t try to portray them as some warped version of a Depression-era Romeo and Juliet. The focus of the film is on telling the Rangers’ story and providing them with a voice denied on screen for years. The audience is given a good look into the difficulties the two-faced on the road. As they follow leads, they encounter other law enforcement officers who think they are past their prime and the public, which has come to view the outlaws as celebrities and depicted in several scenes showing people flocking to Bonnie and Clyde’s car to ask for autographs. I think one reason history has treated Bonnie and Clyde a bit kindly is because of the time and the events unfolding around them. People were still recovering from the Great Depression, work was still difficult to get and people still had a healthy distrust of banks and the government. By stealing from banks and not individuals, the public saw the pair as Robin Hood-type figures. The 1967 film “Bonnie and Clyde,” starring Warren Beatty, Faye Dunaway and Gene Hackman, plays into the folklore that they and their gang were a bunch of colorful individuals fighting against the government. “The Highwaymen” dispels this myth. “The Highwaymen,” unlike traditional movies, is not one you can see at the theaters. It can only be viewed through the subscription streaming service Netflix, which is the only downside to this film. I give this movie eight out of 10 stars. “The Highwaymen” is rated R for some strong violence and bloody images. The movie runs for 132 minutes. For more information, visit “The Highwaymen” website at www.netflix.com/title/80200571. Andrew Branca is an award-winning journalist with the Waxahachie Sun. Contact Andrew at andrew@waxahachiesun.com or by phone at 972-268-7022. 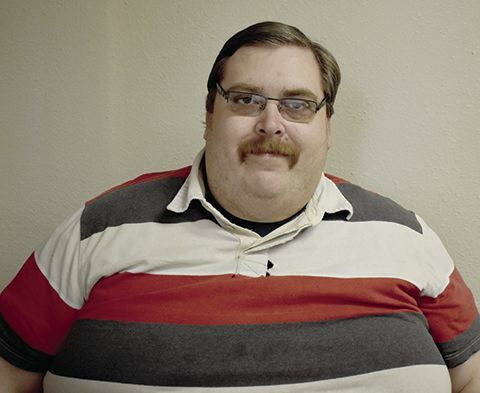 Be sure to check out his movie review videos online at www.waxahachiesun.com.